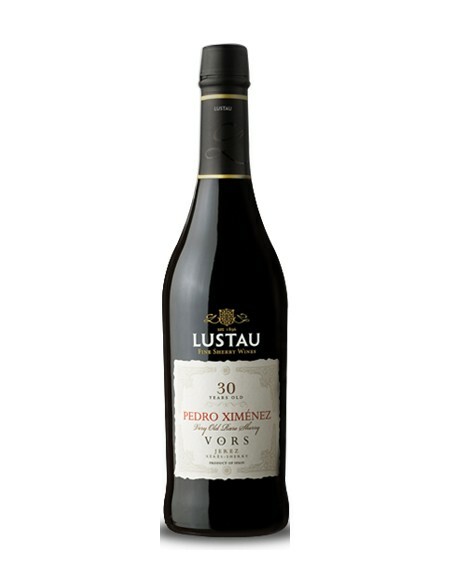 Lustau VORS (Very Old Rare Sherry) Pedro Ximénez has its origins in the searching and selecting process that Manuel Lozano, former Cellar Master of Lustau, made among the oldest solera casks of this wine. 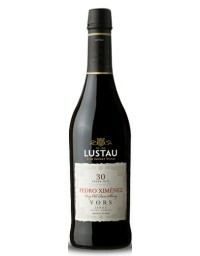 This Pedro Ximénez comes from a selection of 6 casks. Opaque dark mahogany in colour, with an amber rim. 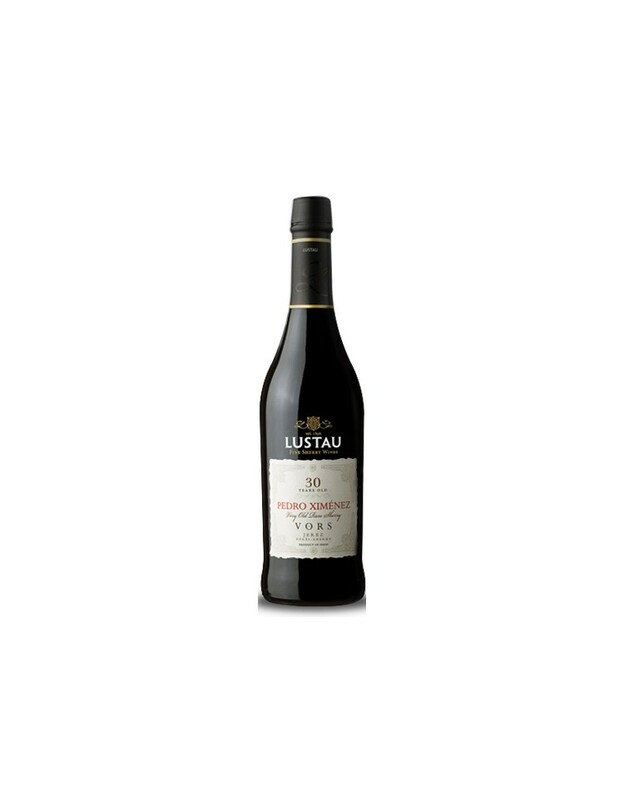 This wine is reminiscent of figs, dates, raisins and liquorice on the nose. Spectacular flavour and density, but not at all cloying. Its light acidity leaves the palate clean. Very long aftertaste. Serve at 13 y 14ºC (57-59ºF) accompanying strong blue cheeses, dark chocolate, rich desserts or simply poured over vanilla ice cream. Perfect sweet digestif.